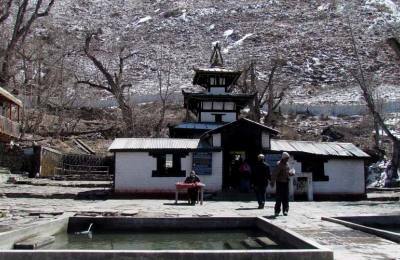 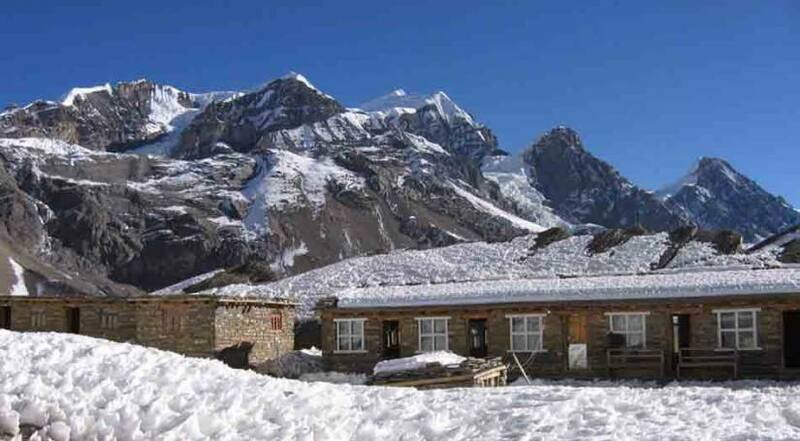 Annapurna Trekking region offers the finest trekking holiday in Nepal with the tea house trails between the traditional Hindu villages. 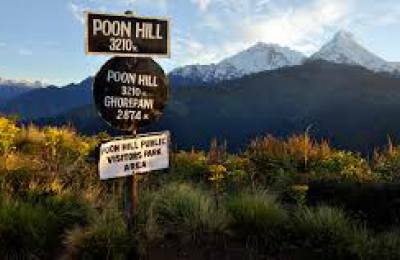 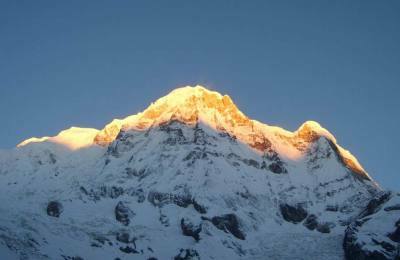 Some of the most popular trekking in Annapurna region are Ghorepani-Poonhill trek (short and easy), Annapurna Base Camp trek, Annapurna Circuit Trek, etc. 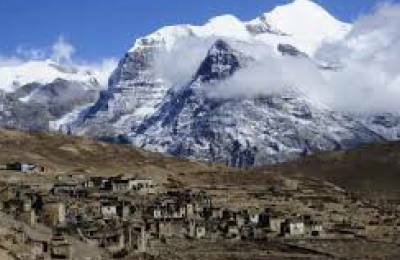 The region offers the wide variety of trekking for an adventurous lover.